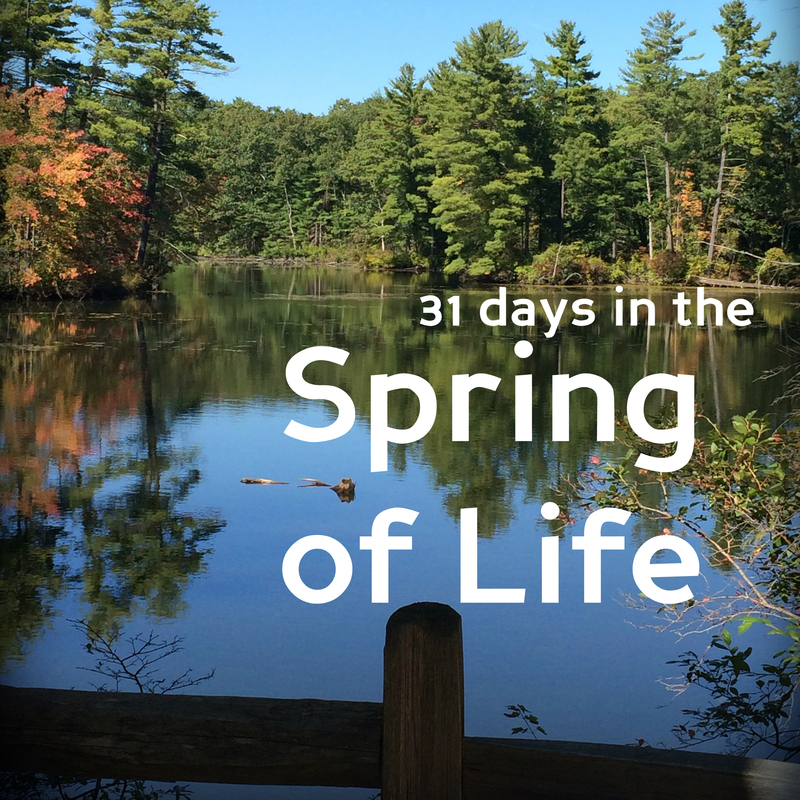 Welcome to 31 days in the Spring of Life as well as many other who have accepted the 2014 31 day writing challenge!! Day 10: What Did You Just Call Me? Day 28: How Do You Drink?